Lighting is one of the most attractive and easy way to save money on electricity bills. Replacing conventional light bulbs with energy-intensive new technology significantly affects the average energy consumption, improves the quality of lighting and relieves you of any replacement of bulbs for a period of years. Energy efficient lighting has the potential to achieve energy savings for lighting up to 95% compared with conventional lighting with incandescent lamps. According to the European Directive 2005/32 / EC, adopted on 18/03/2008, on 01/09/2009 incandescent bulbs of 100W or more stopped being produced and marketed. Gradually all incandescent light bulbs less than 100W were banned. The purpose of this directive is to make available only new technologies of energy saving lamps CFL, LED or Eco30, which protect the environment and ensures the same performance in lighting. LED lamps do not emit any ultraviolet (UV) and infrared (IR) radiation, so it cannot destroy sensitive illuminated objects like paintings, artwork, etc. 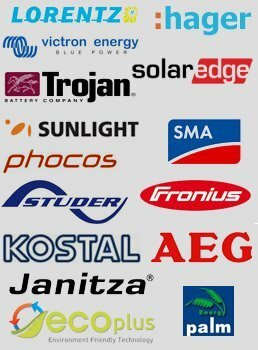 The Vascon Solar Experts Ltd offers LED lights that can replace almost all existing types of lamp in all indoor and outdoor areas of buildings, public lighting and street lighting. The first key step for implementing a replacement program for lamps is to acquire any information in terms of their position, their power and their light level lux. Also, logged technologies and switches must be deployed in order to activate them. Finally an acquisition must be made in any sources of natural lighting and any requirements to motion sensors or light. 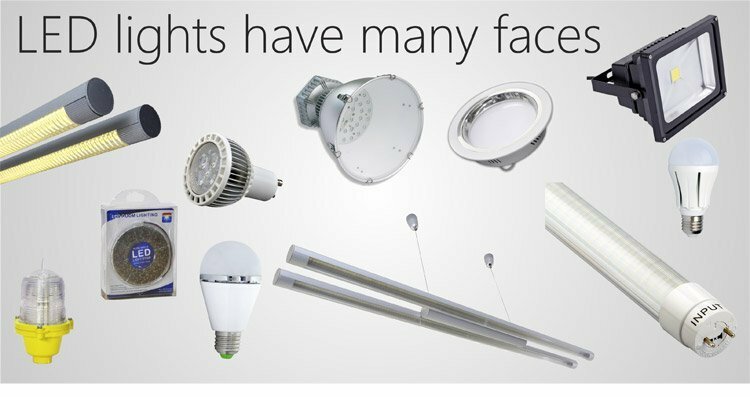 The replacement lighting design with LED elements should be based on real economic data and consumptions so the result is real and can accurately calculate the internal rate of return and payback period. Our company makes energy lighting saving studies, can also supply and install LED lamps.